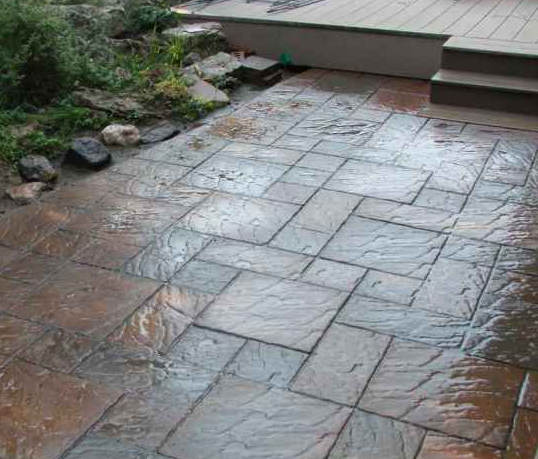 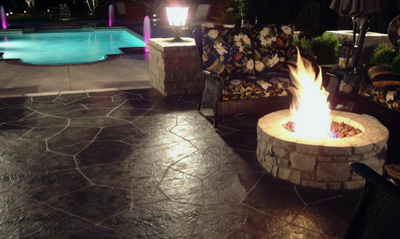 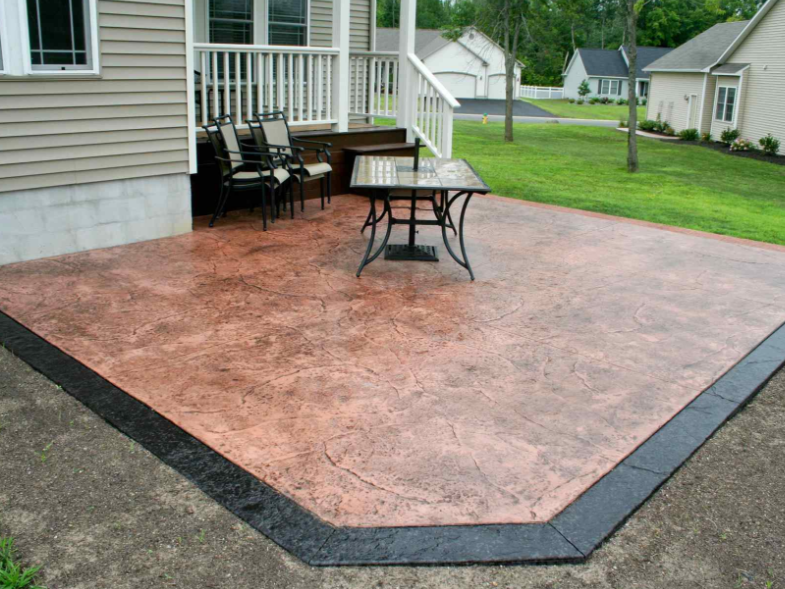 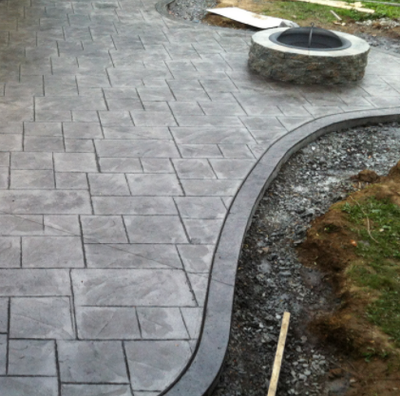 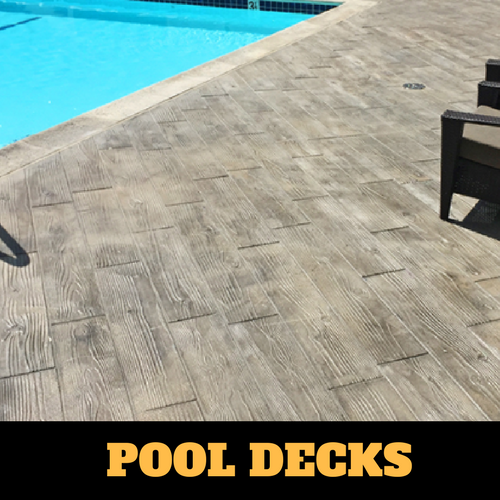 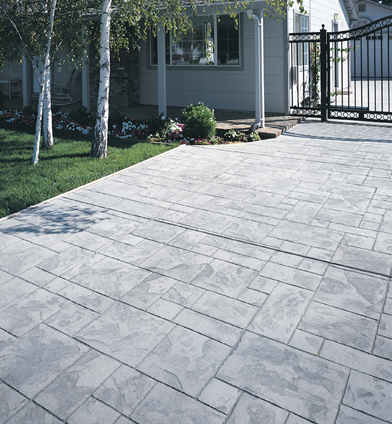 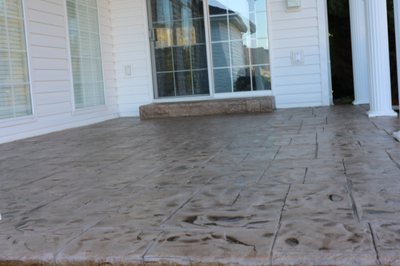 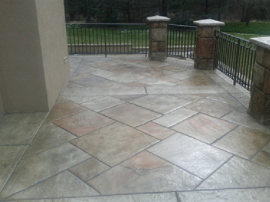 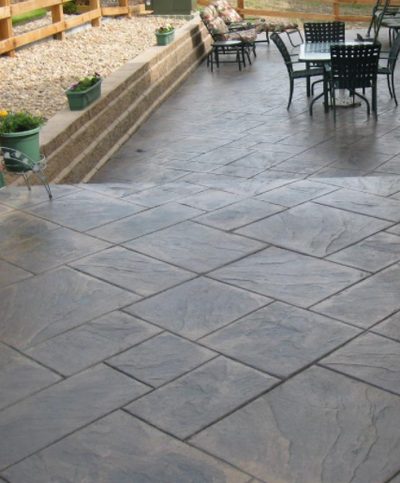 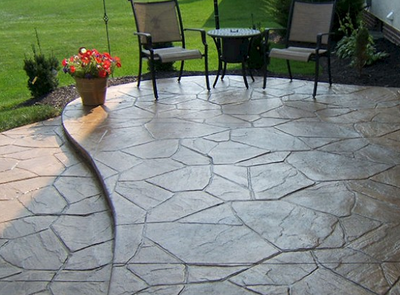 Stamped concrete patios are really gaining popularity right now. 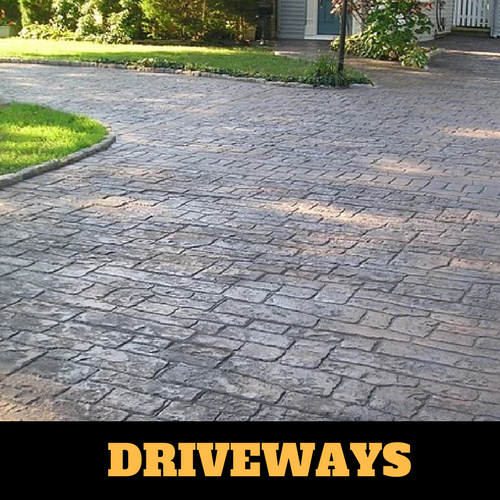 And it’s very obvious why! Even though the foundation is only concrete, by stamping it and giving it your own individual style, you transform plain old concrete into a gorgeous backyard or barbecue area that is sure to impress, while staying strong and durable. 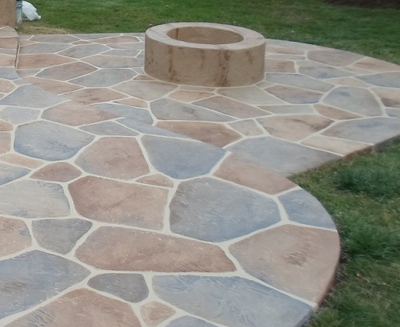 Our backyard patio ideas are endless! 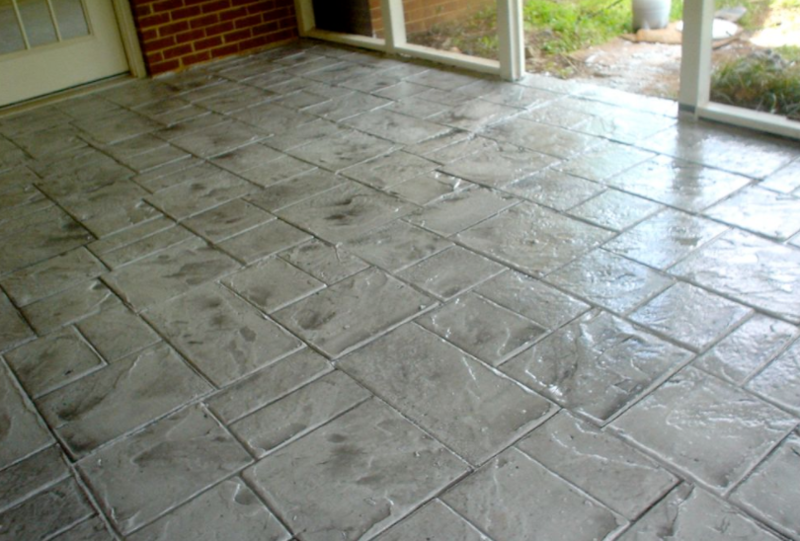 We are able to create a luxurious slate look, a classic stone floor, or have stamps that are made to look like tile, or even wood. 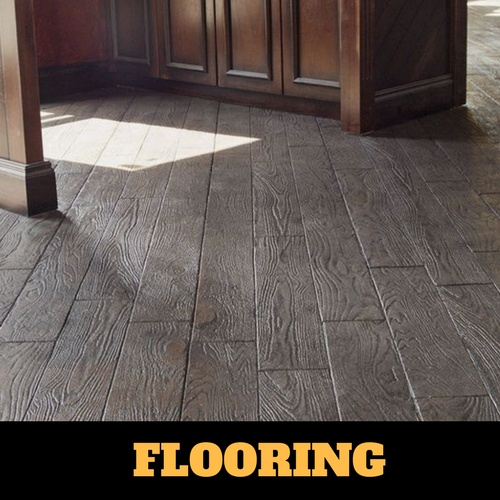 All while costing you less and lasting for much longer. 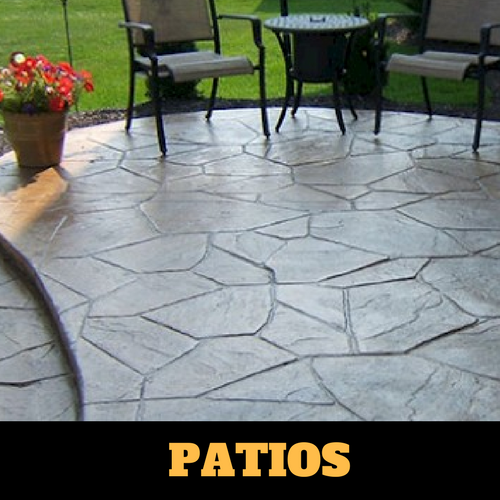 These decorative patio ideas are the perfect way to customize your home’s backyard or front porch. 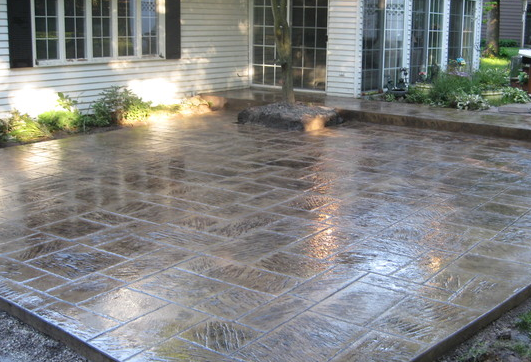 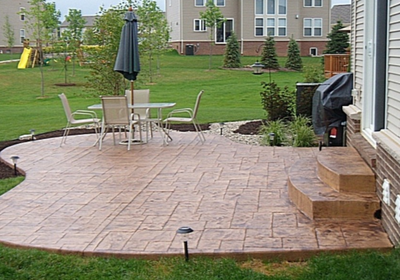 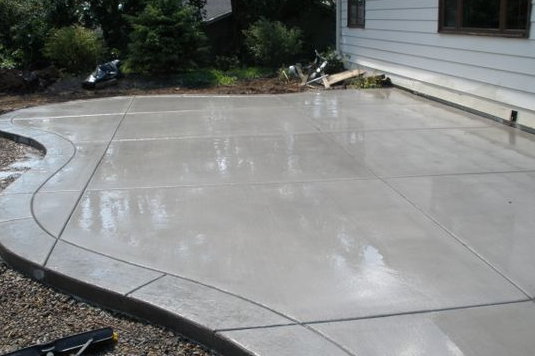 Whether you plan on having a grill and outdoor table and chairs to entertain, or if you just want a cozy space to relax and sip your morning coffee, Stamped Concrete Kalamazoo is your one stop for concrete prepping, pouring, stamping and finishing. Give is a call today!